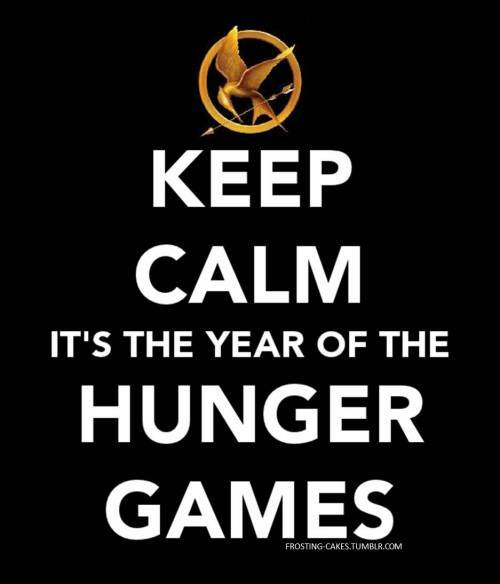 this post is going to be all thing Hunger Games!!! the new POSTER. yes the world WILL BE WATCHING. 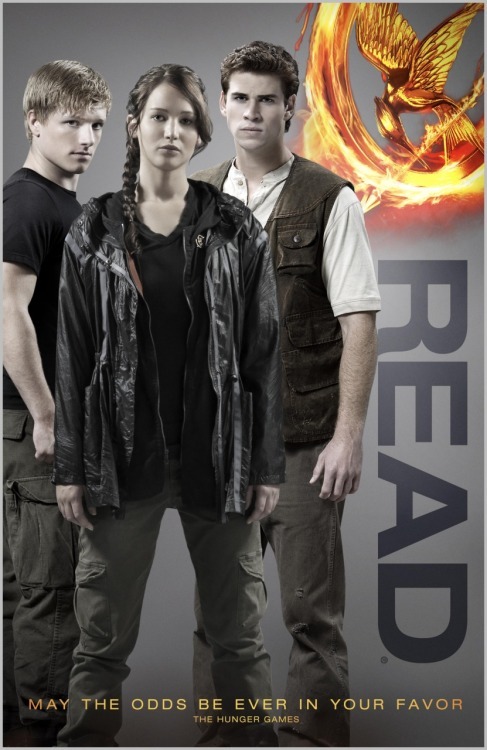 the new still of KATNISS AND PEETA…i got the magazine…hehehehe. i had to!!! i screamed when i saw this picture. 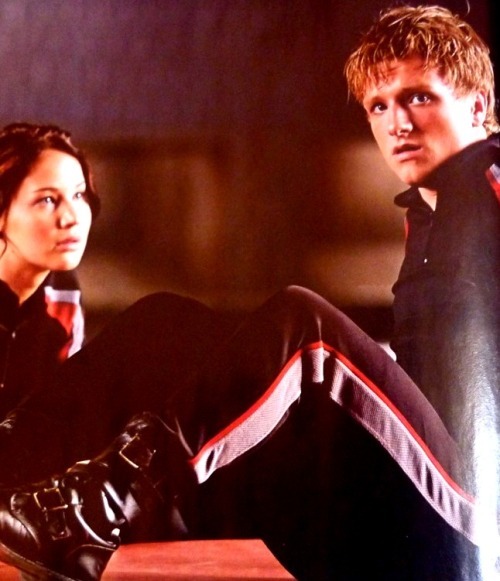 The way Katniss is looking at him…*sigh* the magazine is TotalFILM in case you’re wondering. FINALLY SOMETHING FROM THE UK AND NOT THE US. also…TAYLOR SWIFT’S SONG SAFE AND SOUND. featuring THE CIVIL WARS. it’s beautiful. i don’t know whether it’s for Rue or Prim. but yeah. i love it. and just like in case you’re reading my blog and you HAVEN’T read the books as yet. 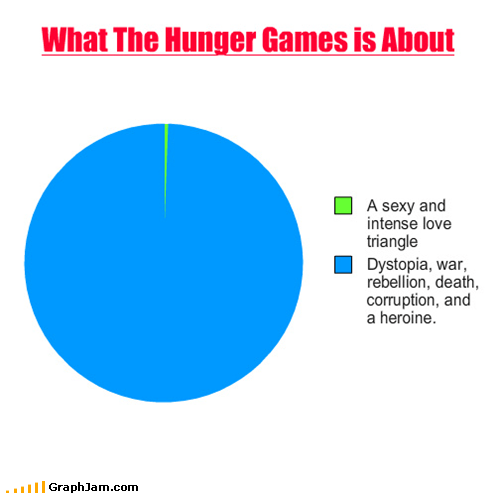 Gale is hardly in the first book…it’s not until Catching Fire and Mockingjay do we learn about him. he is Katniss’s hunting partner and friend. they help each other out. Prim is the whole reason WHY Katniss ended up in the games. she loves her sister so much- more than anything. her mother isn’t really there for them since the death of hr father. 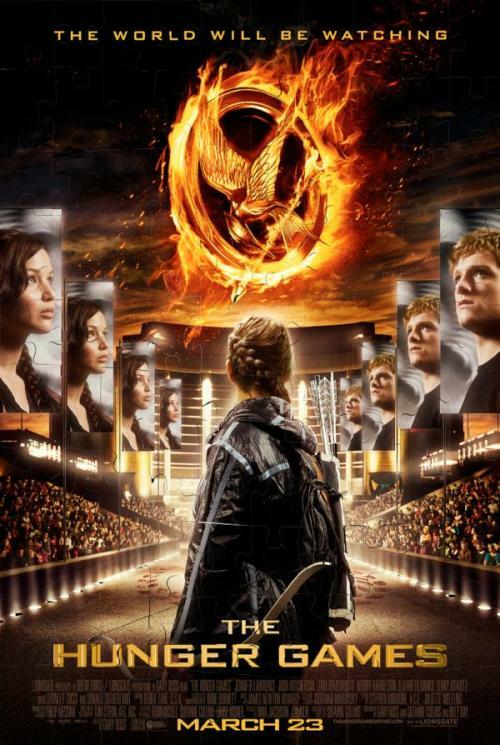 Suzanne Collins got the idea while watching TV, flipping through channels showing images of the war in Iraq to reality TV and the lines became blurry. i also think it’s relevant to today’s society because there are wars going on and people living under dictatorships and look at reality TV. people love to watch Shipwrecked and Survivor or even Jersey Shore. these shows are all about watching people in certain circumstances try to survive and the producers place things in order to limit their chances. people love reality TV. personally i find it amusing and sickening. the whole Big Brother is watching you thing isn’t new. because what with propaganda still thriving and indoctrination still occurring i have no doubt that these people are capable of much worse. 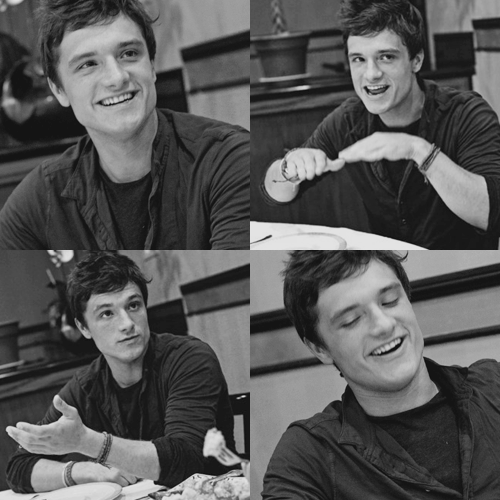 Now, let’s take a moment to reflect on the flawlessness of Josh Hutcherson: by flawlessness i don’t mean he is actually perfect because no one is. But he is close to perfection. he has a beautiful smile and laugh and he loves his family and he’s a cool guy, he reads and bakes and cooks and is polite and cute and just so damn awesome. right well…only 11 weeks left. which is 74 DAYS PEOPLE. i’ll leave you with the AMAZING CELEBUZZ interview with Josh Hutcherson. he is SO ADORABLE AND I LOVE HIM SO MUCH. NO NOT JUST BECAUSE HE PLAYS PEETA BUT BECAUSE HE IS A WONDERFUL HUMAN BEING. AND HE BAKES. AND READS. AND HE LOVES HIS FAMILY. he just needs to know of my existence. maybe he’ll be blown away by MY baking skills…?! sigh.